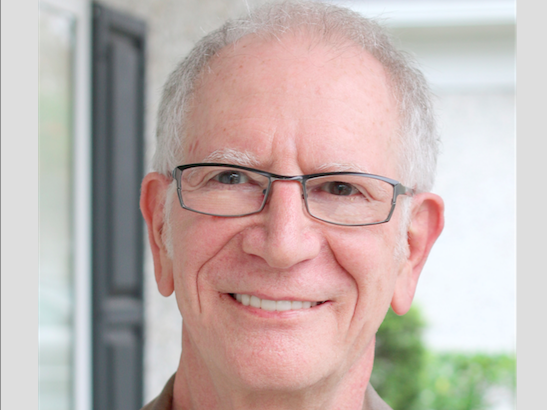 Dr Alvin H Danenberg, DDS is an American periodontist, which is a specialty of dentistry, in Bluffton, South Carolina. He incorporates primal nutrition and primal lifestyle with his laser protocol for the treatment of advanced gum disease. His recommendation of nutrient-dense, anti-inflammatory foods emphasizes low-carb and an active lifestyle. That’s based on the understanding of the importance of gut and oral health for overall health. Dr Dannenberg is also a certified functional medicine practitioner, primal health coach and an ADAPT (Advanced Diagnostics And Personalized Treatment) coach. ADAPT is the Kresser Institute’s 12-month program integrating functional medicine and ancestral nutrition and lifestyle. While his patients are mostly adults, Dr Danenberg has developed a 12-Week Total Body Coaching Program, which he offers to patients or anyone interested. In it, he describes how the parent is the model for the child. Children will learn to eat nutrient-dense, anti-inflammatory foods if those are the foods that parents provide, he says. Dr Danenberg’s latest book is Crazy-Good Living – Healthy Gums, Healthy Gut, Healthy Life. For more information, you can email him at Al@DrDanenberg.com or visit his website at https://drdanenberg.com.